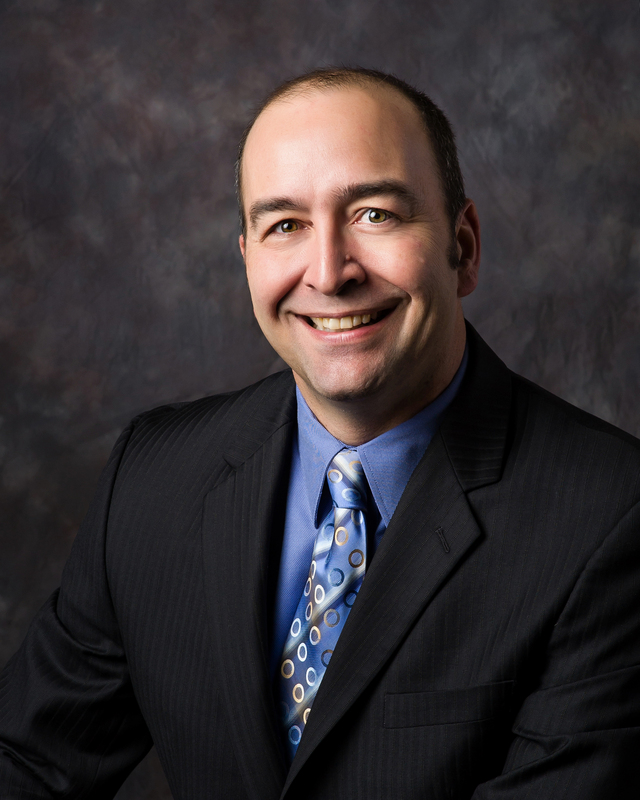 Tim Nelson is no ordinary CPA. In between 100-mile bike rides and blindfolded bungee jumping, Tim finds satisfaction in helping his clients at his firm, Evans Nelson & Company CPAs, where he enjoys advising small businesses and adding a dash of humor to the dry business of accounting. He has worked in the casino-gaming industry, as well as for the multinational fruit company Dole, a high-tech NASDAQ company, a private equity company, and more. 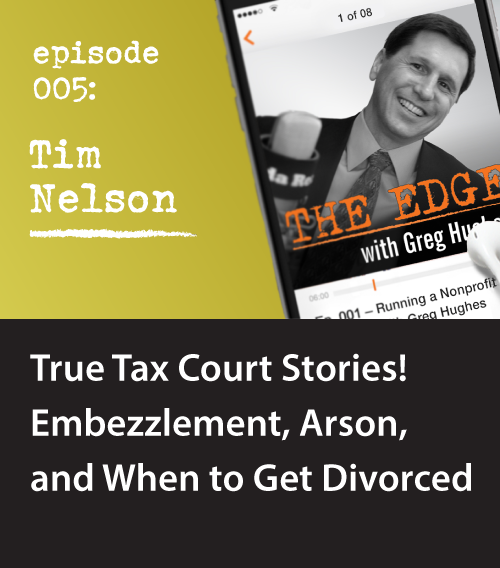 Recently, Tim has been testifying in tax audit court cases, and he is here to give us the skinny on some pretty shocking stories! Whether it’s about an office manager conning their dying boss out of their estate or the man who burned down his house in order to claim it as a tax deduction, Tim has something to say about it. While these stories are entertaining and at times deplorable, ultimately, there’s a lot we can learn about successfully avoiding the perils of tax court. To find about more about what types of businesses and tax returns are labeled as “high-risk” by the IRS, and to hear some specific tax court case examples, tune in to this week’s podcast. If you want to hear more from Tim, he will be giving us the 4-1-1- on tax deductions at Hughes Capital’s upcoming Invest X event on October 25th. Click here to reserve your seat. If you want to hear more from Tim, he will be giving us the 4-1-1 on tax deductions at Hughes Capital’s upcoming Invest X event on October 25th. Click here to reserve your seat. Tim Nelson prides himself on being a CPA with a sense of humor. Under all the excel spreadsheets and payroll forms, Nelson finds a way to make sense of the numbers. Before settling in Northern Nevada, Nelson served as the CFO, CEO, president, and other executive roles for a casino-gaming establishment that grossed $25 million a year. He has also worked for a high tech NASDAQ company, as an executive for a division of Dole, and for an insurance and financial services conglomerate. He returned to Northern Nevada to run his management consultant company and begin a CPA company. Today, Tim is focused on providing a variety of financial services to his clients. He specializes in IRS representation, personal and small business tax preparation, and small business financial consulting.